We strive to provide a convenient workout solution for individuals of all fitness levels, allowing them to achieve better training consistency and build personal fitness as a key part of their lifestyle. Our equipment and service is also an ideal solution for start-up personal trainers and SME enterprises aiming to bring in a dynamic range of fitness equipment without the large initial layout. Flexibility is at the heart of our offering, we deliver equipment when you need it and collect it once you’re done. Our fitness journey first began in 1983, with a van full of Concept2 machines and a long road ahead. Our managing director travelled across the UK, renting equipment to fitness and charity events alike. The requests started to grow for a home rental offering until they could no longer be ignored, and thus in 2009, Indoor Sport Services was born. Times have changed since then, we are now a team of passionate individuals providing fitness equipment to a variety of customers across the UK. We’ve expanded our product range and launched a sophisticated website to improve the rental experience. But our mission remains the same; no matter whether you are an Olympic athlete in need of indoor training; a Rugby player in need of rehabilitation; or simply a home user looking to build up your fitness, we can help. Our offering has continued to expand over the years across the top brands, we now have four different indoor training bikes available and remain the countries only Wattbike™ hire partner. We work closely with our suppliers to ensure the equipment we provide is of the best quality, giving you confidence that they will deliver for you. 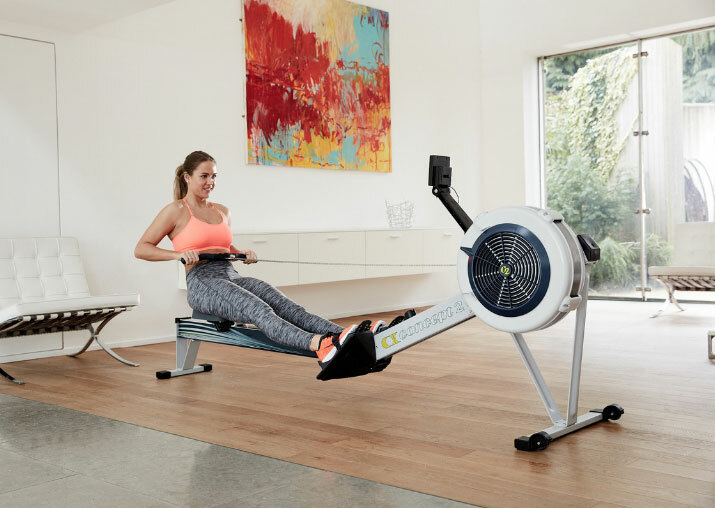 Having access to quality fitness equipment at home plays a vital part in maintaining workout consistency and adopting fitness as part of your busy lifestyle. Without a doubt, consistent training is one of the most important elements of fitness and progressing towards your goals. 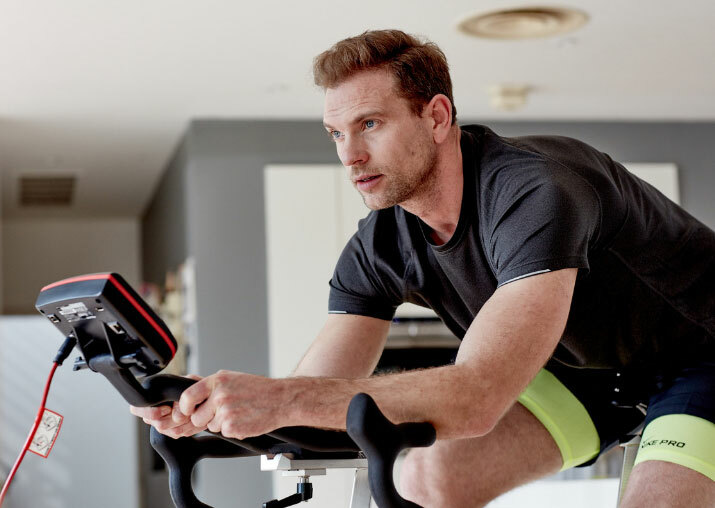 If making the dreaded journey to the gym is preventing your fitness progress, you can avoid the crowded gyms by creating an in home workout space of your own. Enjoy the same health benefits and personal improvements from the comfort our your own home. We present an alternative fitness solution to those who have precious amounts of time lost to the commute to the gym and a lack of equipment availability. The parents who get their workouts in after the kids have gone to bed, the 9-5er who just wants to get home after a long day, the athlete who needs to recover from injury and everyone in between. Hiring a machine is simple, all you need to do is is fill in an application form online and make the initial payment. You will then receive an automated email containing your hire agreement, please sign this and send it back to us with ID, and we will get in contact to arrange a weekday delivery! 2019 is set to be an exciting year for Indoor Sports, and we hope you will continue your fitness journey with us. As always, if you have any questions, then get in touch. Hire equipment now Get in touch.